Have you ever watched your child perform really poorly? Like you’re at the soccer field and your kid can’t even drink his Gatorade without spilling it all down his front, let alone run fast or kick the ball with any sort of accuracy? How about a television show you love being cancelled after one season? 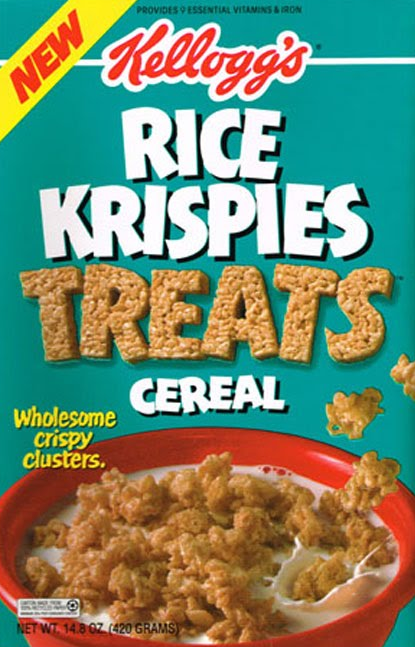 Or when they stop making your favorite brand of novelty breakfast cereal (you broke my heart Rice Krispies Treats Cereal)? All of those feelings of sadness, disappointment, abandonment, and unfairness…those are the feelings I feel every day when I walk by the book I love and you haven’t bought it yet. 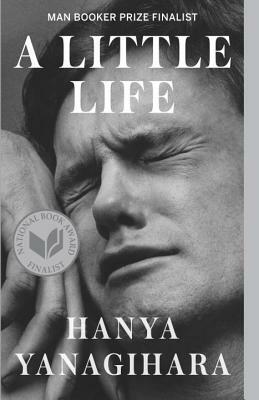 I bet you didn’t think bookselling involved such angst and anguish. Well, it does, and it’s mostly your fault. You see, I read this book, this book I really loved. I told people about it. I staff picked it. I put it on Instagram. It featured on one of our monthly theme tables. But you didn’t care. You ignored it. It’s like I’m shouting to an empty room. Or a room filled with angry people trying to read the books they bought instead of the book I’m suggesting. 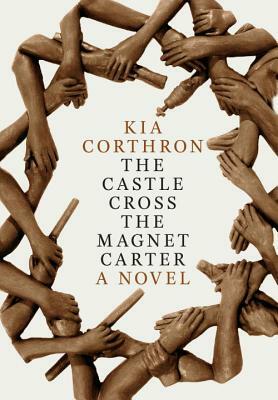 The Castle Cross the Magnet Carter… a narrative that sweeps forward (and then back) between World War II and the first decade of the new millennium, touching on the civil rights movement, AIDS, deaf culture, lynching, love and sexuality, that emotional terrain remains the book’s bedrock. …what Corthron does best in this book. She blindsides you. She sneaks up from behind. Sometimes, it is with moments of humor, but more often with moments of raw emotional power — moments whose pathos feels hard-earned and true. And what’s a little plagarism compared to the exploitation of a good friend’s emotional health and job stability? Because I haven’t been entirely unable to sell this book; in fact I convinced a friend to read it and she loved it. She loved it so much she had to call in sick while she was reading it. She couldn’t wait to finish and refused to read at work because she didn’t want to cry in front of coworkers. Those are real emotions, people. 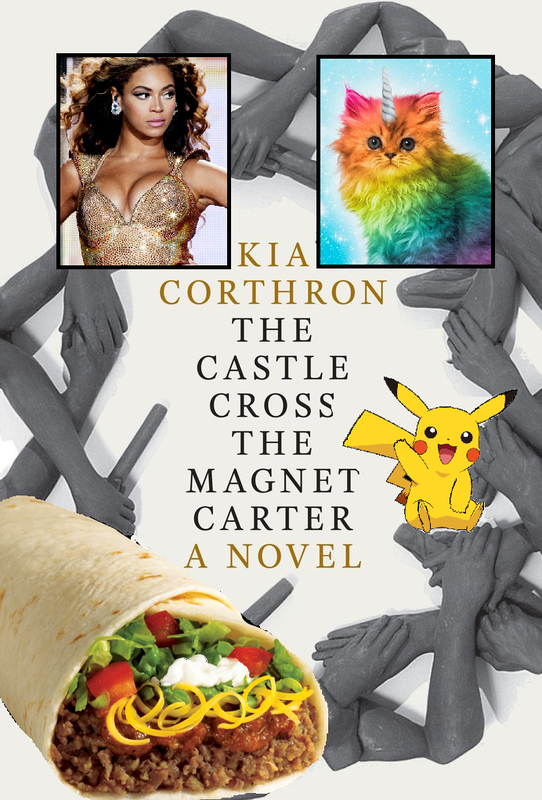 If you loved Hanya Yanagihara’s A Little Life, then you will love The Castle Cross the Magnet Carter even more. They are both super long, super big books. 10 pounds each. Serious. Both have these characters your heart will break for. And both will make you weep. Castle Cross just does it WAY better. And last but not least… I understand the importance of cover design, so I have updated the original cover with everyone’s favorite things in an attempt to appeal to a wider audience. All joking aside, The Castle Cross the Magnet Carter is a beautiful book. A sprawling, messy, sweeping epic. It gives you the chance to burrow in and really connect with the characters. Weirdly, Kia Corthron does a lot of things I usually hate: child narrators, dialects, switching perspectives, jumping through time. But in her hands they become this perfect conduit for a heartbreaking tale of race, sexuality, disability, familial strife, and the power of brotherhood. These pages deal with a lot of hate, sadness, and confusion but there’s also a lot of courage and love here too. I wish this book were 800 more pages, and then 800 more after that. Please read it. Don’t let it be the book on the sidelines with Gatorade all down its front.